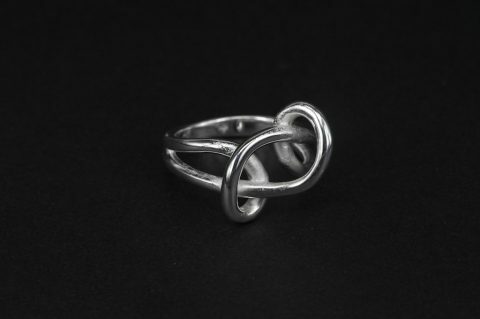 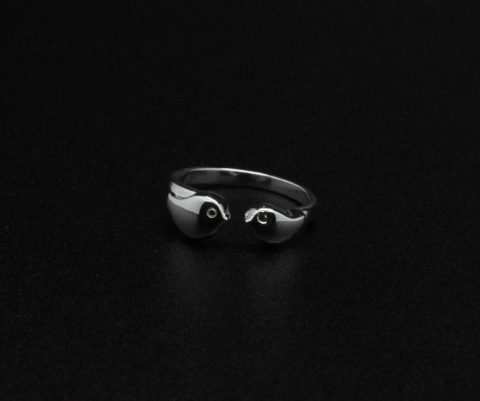 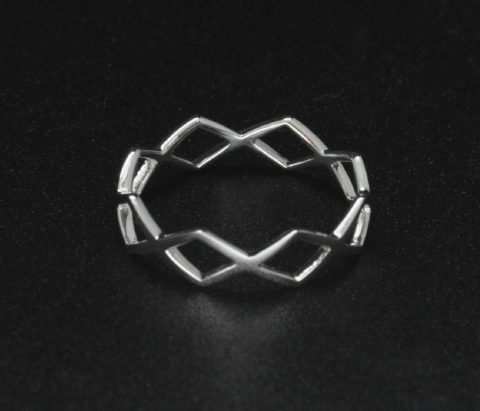 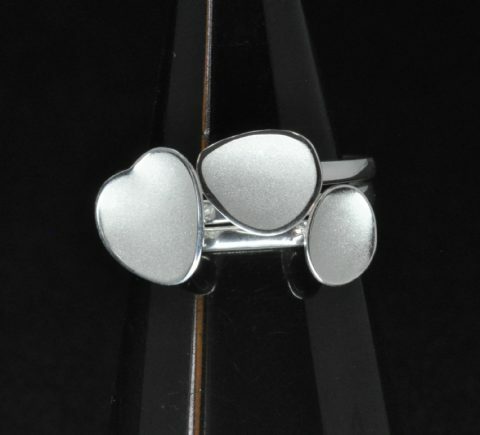 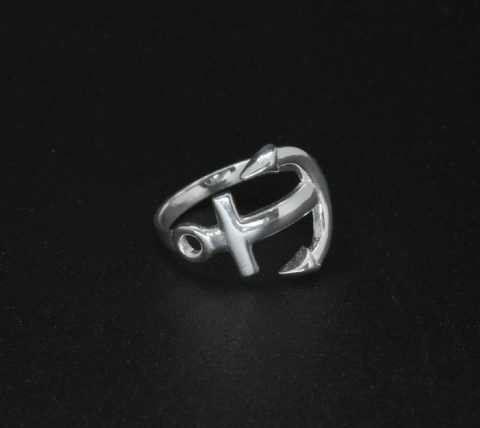 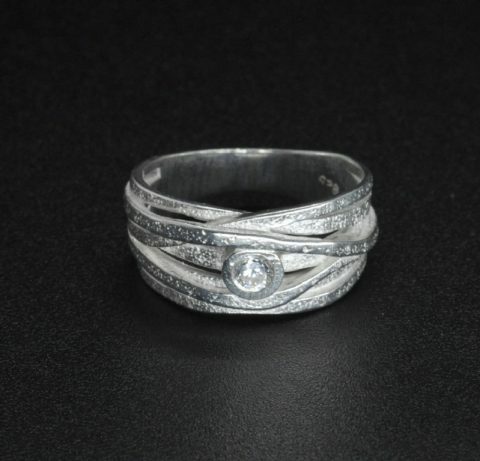 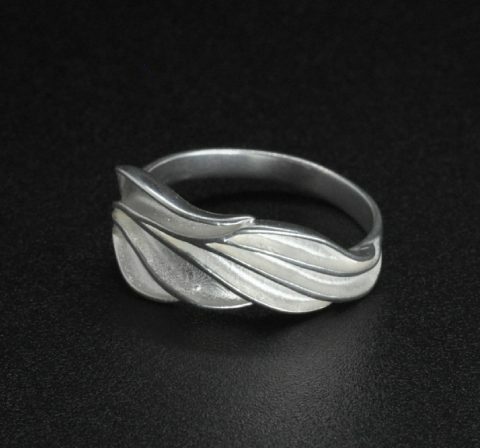 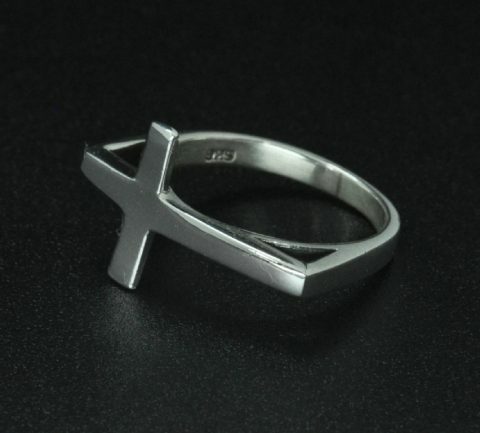 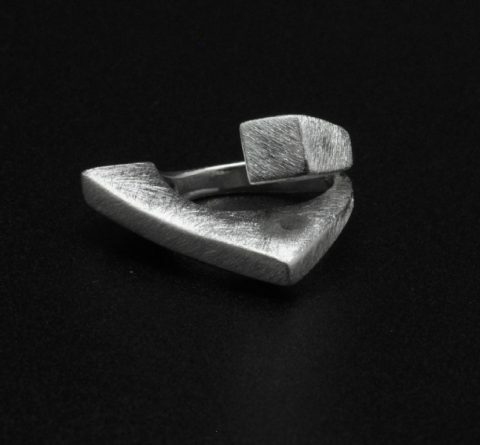 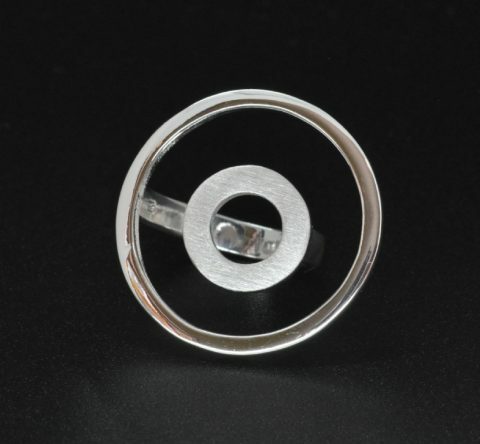 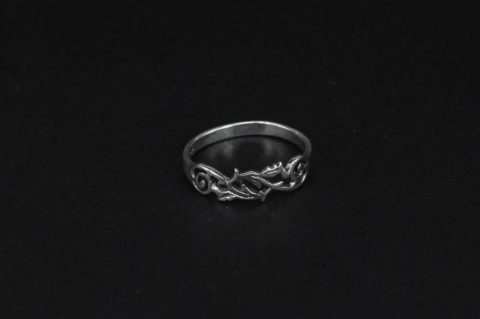 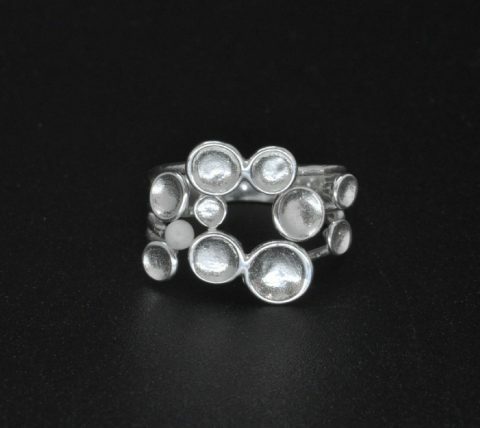 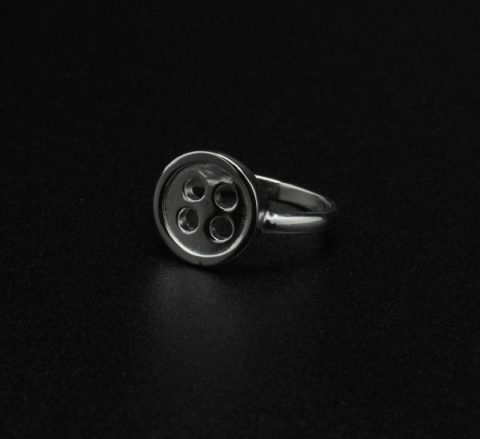 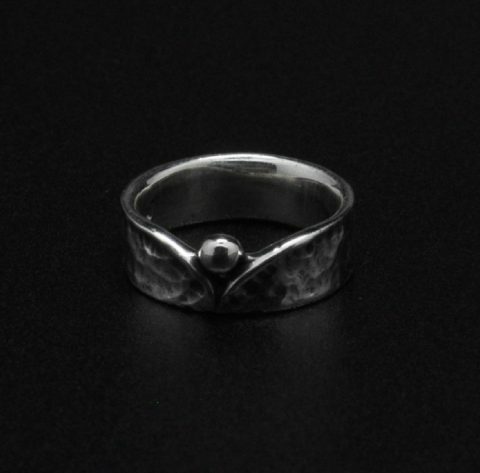 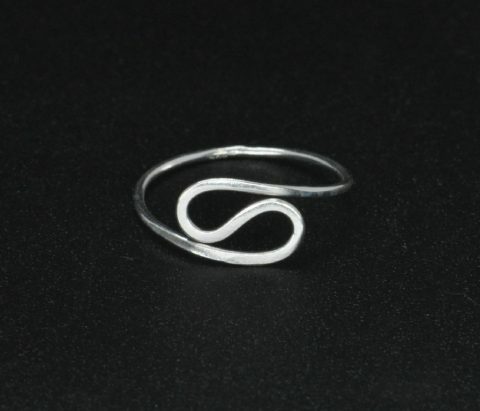 Created with passion and flair our sterling silver rings cover most styles and tastes. 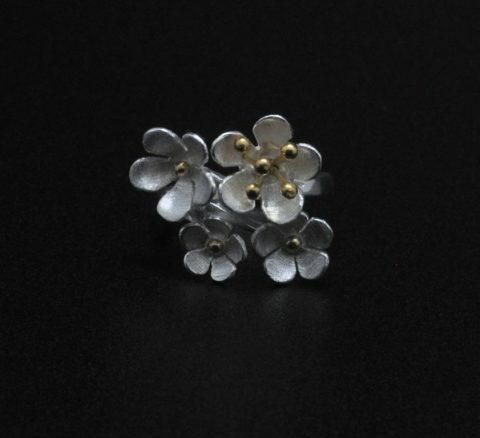 Some of these works of art have also been plated with touches of 24ct gold, rose gold or black rhodium for a stylish effect. 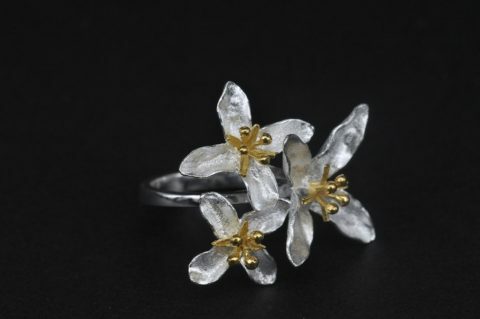 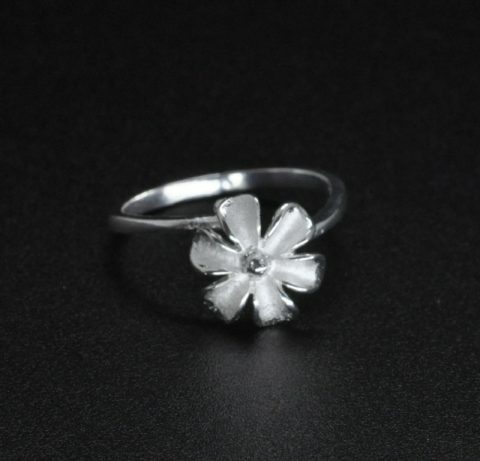 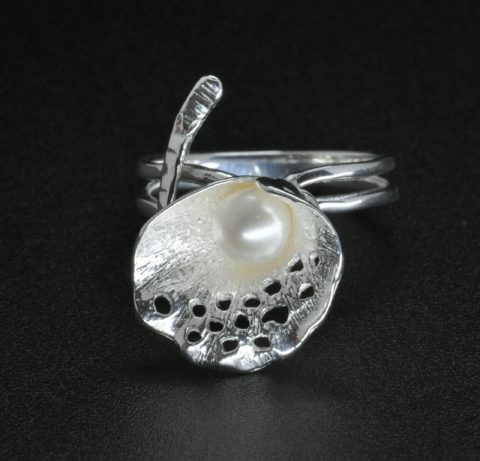 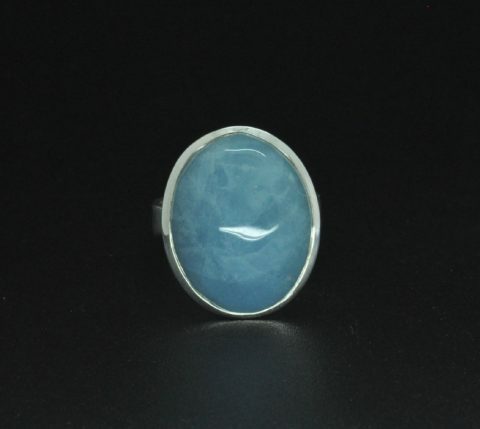 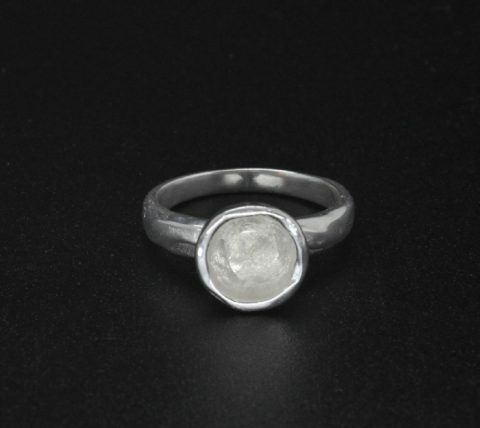 You will therefore find many beautiful rings to show off your individuality and style to your friends.